Love to Play Guitar & Bass with Friends? Want to Get one for Free? 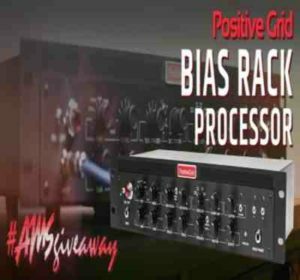 Then Participate in this Positive Grid Bias Preamp Giveaway and get a chance to win Free Positive Grid Bias Guitar & Bass Rackmount Preamp Processor from AmericanMusical. 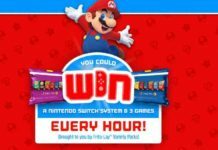 One Winner will be chosen and get these Rewards worth $999. This Giveaway is only for US People. So Go Ahead and Follow the instructions below to Enter in this Giveaway! 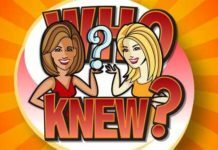 First, Visit Giveaway Page. Now Fill up the Form with all suitable details and press the “Enter” Button. Bingoo! You have Entered in the Giveaway. 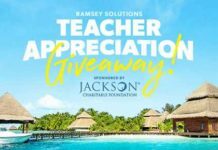 If you are lucky , then you will surely win this Giveaway. Best of Luck!